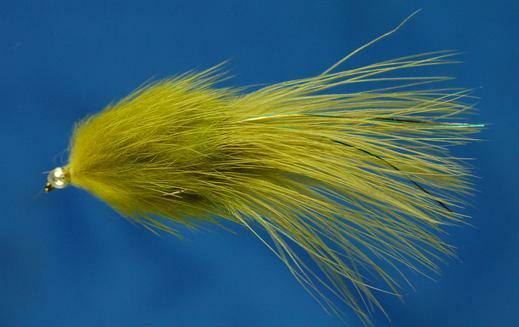 The Apache Olive is probably the most exciting and devastatingly successful pattern to hit lakes, ponds and reservoirs. The pulsing movement of the body plus the stimulating flowing and eye catching movement of the marabou and flashabou tail make it a serious killer. Two to three short jerks followed by a steady retrieve, repeat and be ready for savage takes.